Previous Post Amal Clooney and Cindy Crawford new BFFs ? While I like seeing Amal’s pictures as much as anyone else, I do t think you shouldn’t publish this one. It’s one thing to post a pic of her out on the street; it’s another to post a pic of a clearly private situation. It just seems like a violation of their privacy. Perhaps you could just do a story that they were spotted at the Carlyle cafe without the pic. Just saying. Love the white Grecian look top, any idea whose collection it’s from. Knowing you, you already have the catwalk picture! Can’t wait, I want it NOW!!! Firstly, sorry for any errors or mistakes. English is not my first language. I would like to thank you for keeping up a good work with adding new materials on this website. I really appreciate it! You can agree with her politics or not, but undoubtedly Amal became a real fashion icon. Her style is truly accomplished and I think that she has interesting personality. I admire that she still continue her career as an international lawyer and author. In my opinion, since married, she has changed a lot, but her outfits are always interesting and fun, with a bit of glamour.. She always provoke when it comes to her clothes, but that’s definitely something positive! Well, long comment! But, once again, I’d like to thank you for writing this blog and sharing news about Amal’s style and career! It’s not usual when I comment on somewhere on the Internet, but in this case I wanted to make an exception, because your blog is something I look up to. 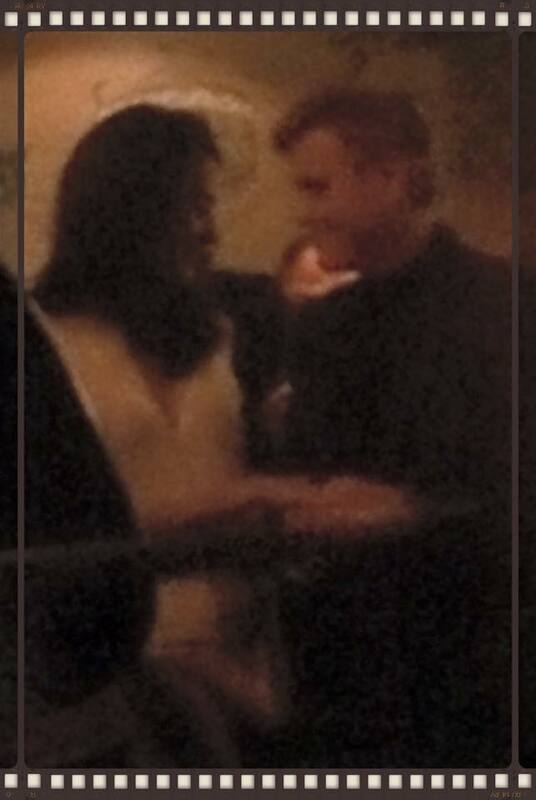 Also, I’ve just found some recent photos of George and Amal in NYC with George’s mum, Nina. I think they’re pretty fresh and they are not on your page. Please take a look, Amal is wearing a beautiful (vintage?) coat (according to this website, it is a coat from Dior) and bell bottoms pants with 70s twist. Thank you Ewa. For the coat, nothing is sure. Very 70s.